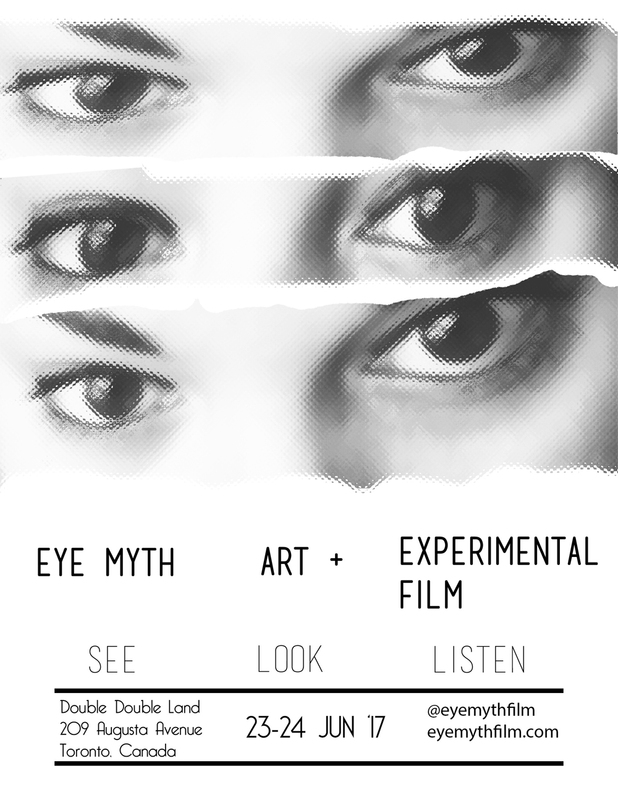 BSV 1172: Your Friendly Neighbourhood Video Store, my experimental doc on Bay Street Video that was co-filmed, associate produced & stars BSV’s Mark Hanson, will have its Canadian + Toronto Premiere at the Eye Myth Cine-Gallery this Friday June 23 + Sat. June 24, 2017, at Double Double Land, 209 Augusta Ave., in Kensington Market. As the event post details, doors open at 7:00pm and the evening will extend to roughly 9:30pm. I’ve been invited to provide an intro and audience Q&A, which should be oodles of fun after seeing how the film works / scrambles the brains of an audience. I’m also curious to see how it looks and sounds, testing the theatrical feasibility of shooting in SD and finalizing with a ProRes 422 1080p version. The best thing (of course) is having it screen in my home town, and a full tally of the festival’s screenings on June 23 + 24 are listed at the official website. If there’s time over the next few days I’ll post a delayed blog on a prior installment of ArtScopeTO with before / after stills pulled from the visual podcast that featured images originating from an oscilloscope.